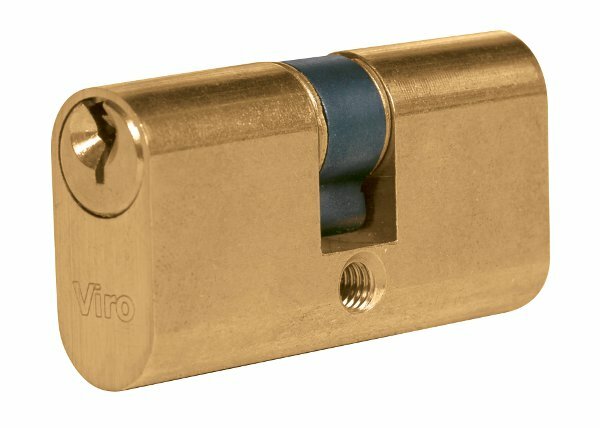 Can you distinguish a double bit lock from a European cylinder? 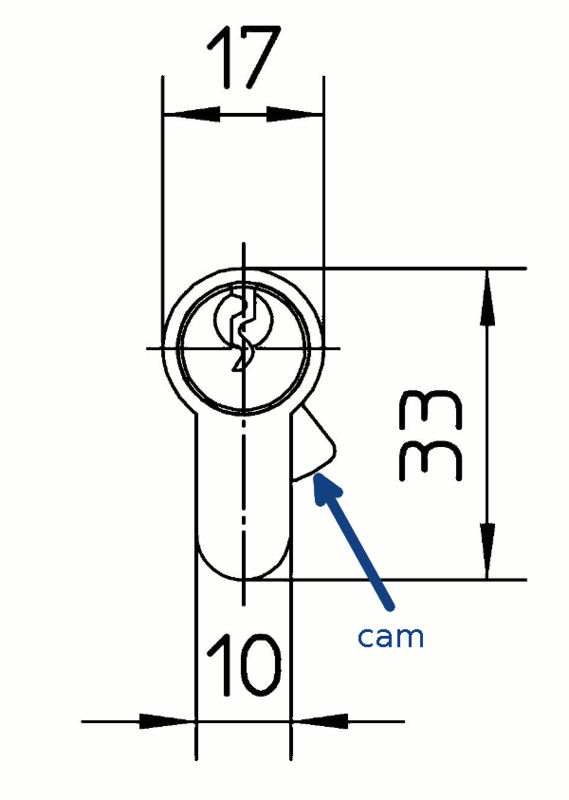 Keyhole of a European cylinder. 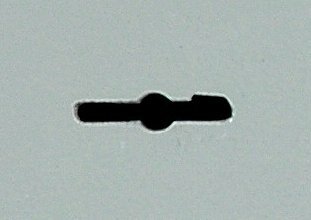 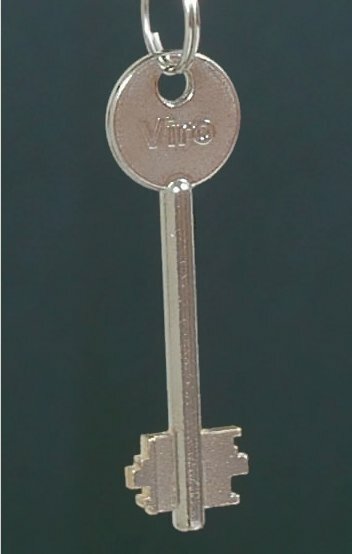 Keyhole of a double bit key. Lock with European cylinder protected by security escutcheon. 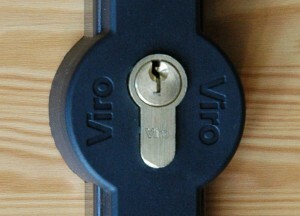 Double bit locks (generally) consist of a single body; they must therefore be purchased, installed and replaced as one (there are, however, also double bit locks in which it is possible to replace only the so-called “bundle of gorges” — that is, the set of discs that mate with the key when this rotates in the keyhole). operated by the cylinder in which the key is inserted. It is therefore necessary to purchase and install both the lock and the cylinder. It is then possible to replace only one of these items, if necessary. 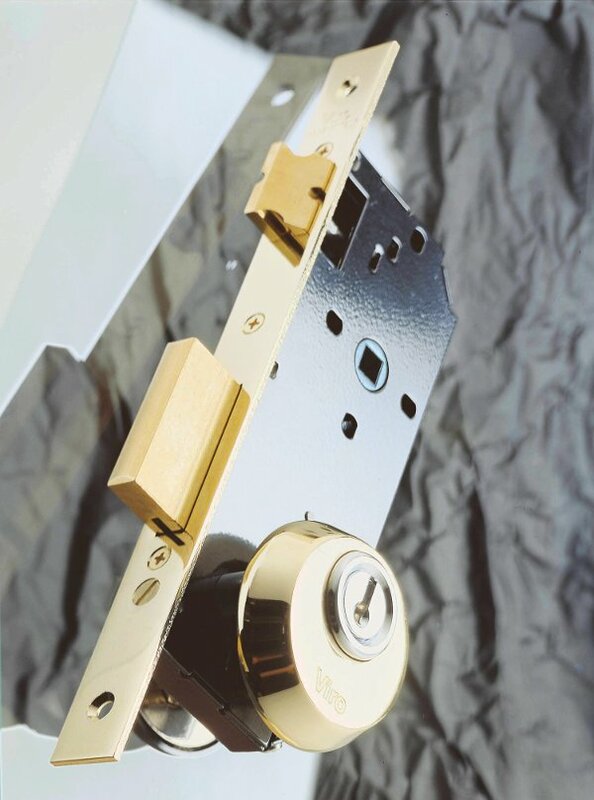 For example, if there is a malfunction of the dead-bolt it is possible to replace just the lock, whilst, if you wish to change the keys, you can replace merely the cylinder. 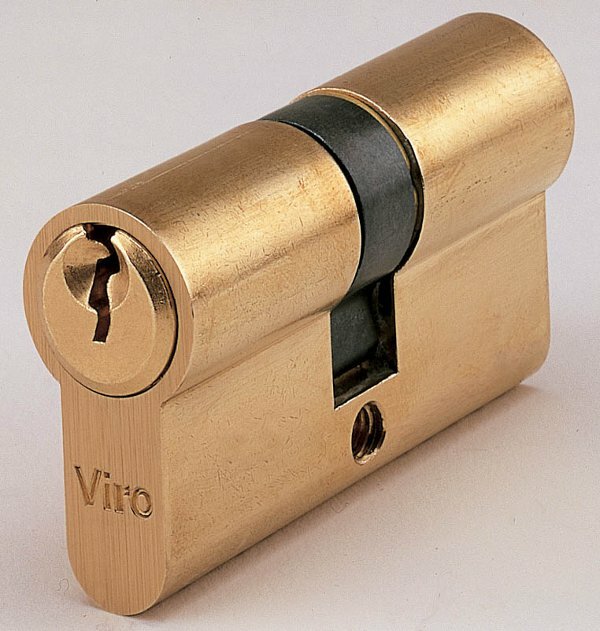 As can be seen, the two types have different shapes and dimensions; so if it is necessary to replace a lock already installed and you do not want to change the door it is necessary to choose a lock of the same type and the same size. 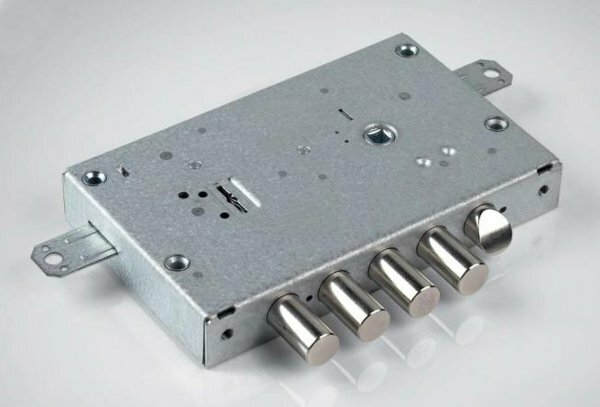 All European profile cylinders are compatible with all European cylinder locks, regardless of make and model. 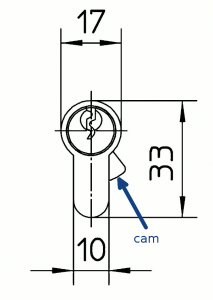 The only variant can be represented by the shape and/or angle of the cam. 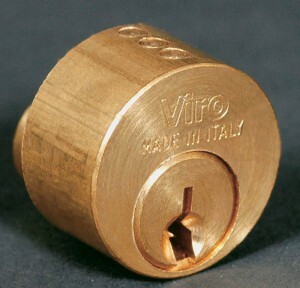 Double bit locks and European cylinder locks have different strengths and weaknesses, we will look at them in detail in a future blog: continue to follow us! 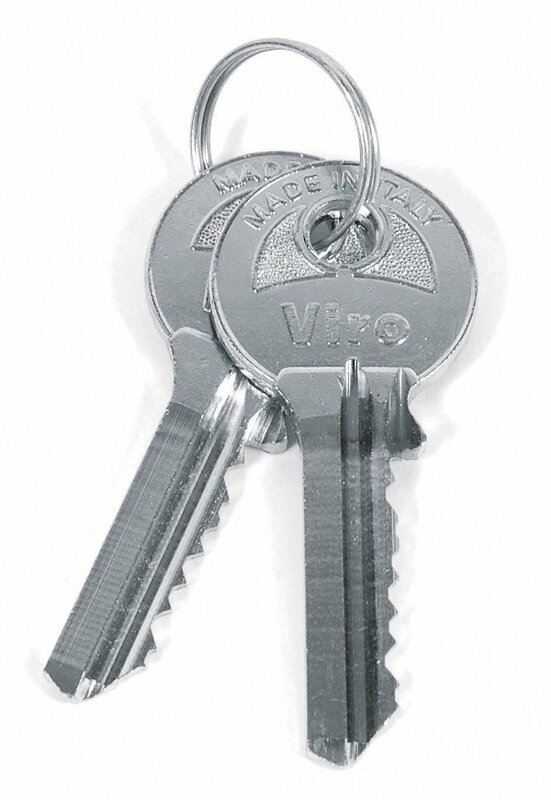 This entry was posted in Locks and Cylinders and tagged double bit keys on 13 June 2013 by Mara Rossi.